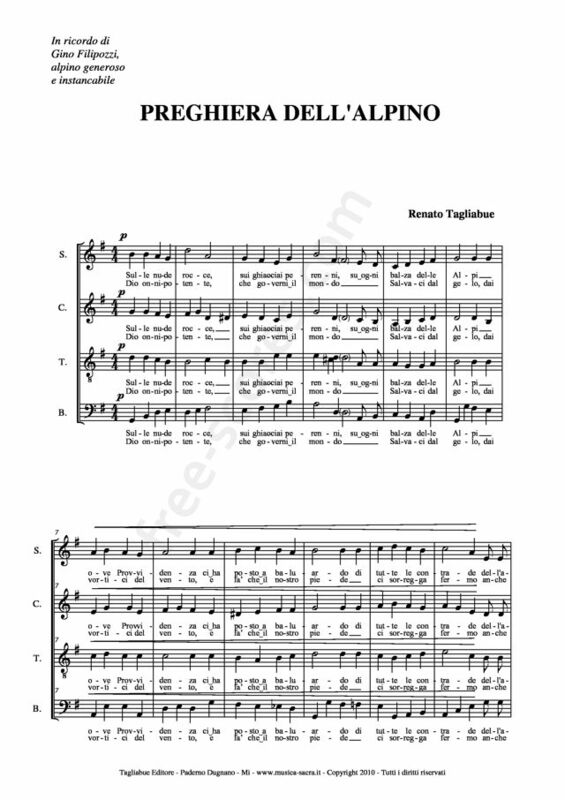 Written on 2011-02-13 by renato-tagliabueYou're about to download free sheet music. However, all works are protected by copyright, including transcripts. In the case of public broadcasting, concerts, radio or television broadcasts, recordings, or any other use, the name of the author and arranger (if applicable) must be mentioned.